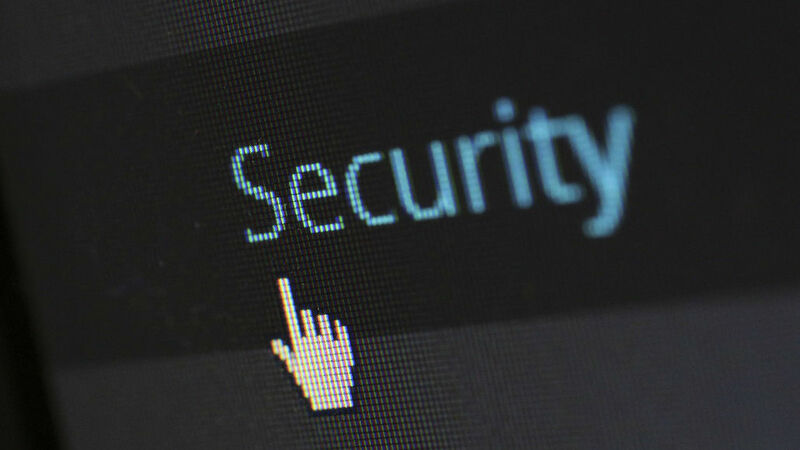 WordPress websites are under constant attack and one of the ways that hackers gain access is simply by logging in. Not just as anyone, but as you, the administrator. Here’s how to make it harder for them by changing your admin account. Hackers will try obvious usernames and passwords for your website and they try to guess what your login details might be. You would be surprised by how easy it is to guess the login details of some websites and it is a serious problem that needs to be fixed. How? By making your admin account hard to guess.